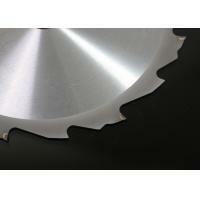 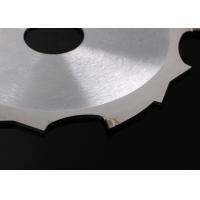 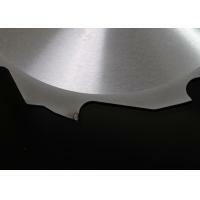 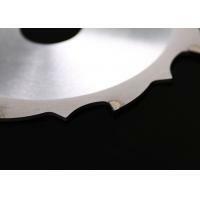 Diamond saw blade has longer life, higher efficiency than T.C.T saw blade.The unit cost is lower than T.C.T saw blade. 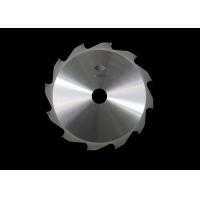 Life is about 200 times than T.C.T saw blade.It can save customer´s time and improve work efficiency (Because of the long-life, customers can use it much more time without change the new blade, it can save the life of the cutting equipments). 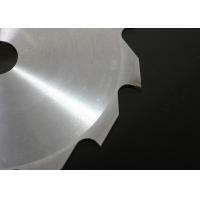 The most point is saving the cost. 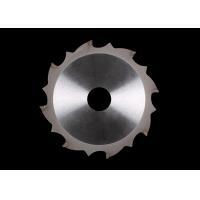 For 200 times life than T.C.T , the unit cost is 1/3 of T.C.T saw blade. 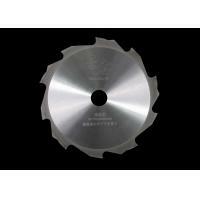 It can makes customers getting more profit.